Simply, blow into the microphone of your iPhone. 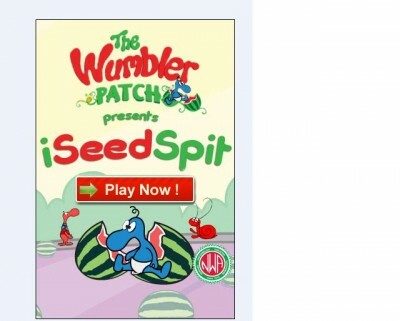 A watermelon seed will then launch across your screen, bounce, land, and finally record your score on the screen, which can then be posted to your Facebook page directly from your iPhone or iPod Touch. Nothing could be more fun or easy!